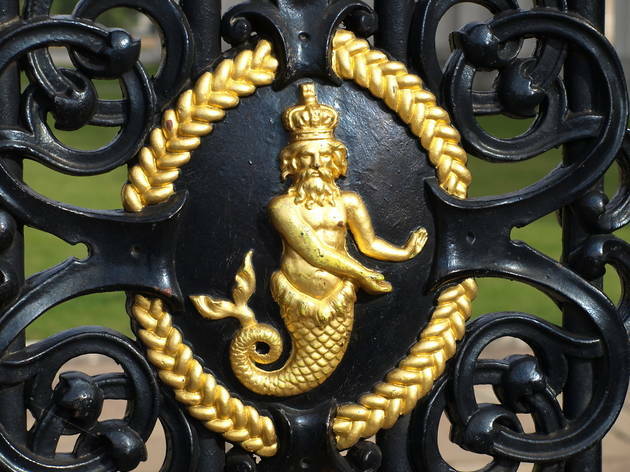 A walking tour of Greenwich for families, on the trail of lions, elephants, horses, parrots, fish and unicorns, led by Rosie Oliver. 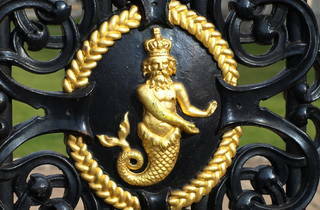 Meet at the King William IV statue by the King William Walk entrance to Greenwich Park, SE10 9JH. Book online. Age 5+.